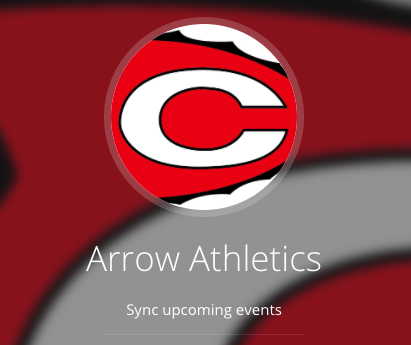 Clinton High School will holds it’s annual Meet the Arrows Night for Spring Sports at 6:00 p.m. on Monday, Feb. 4, in the CHS Gymnasium. Being recognized will be boys and girls teams including archery, baseball, fast pitch softball, golf, powerlifting, tennis and track-and-field. Family, friends and the community are all encouraged to come cheer on these Arrow teams as they set out on their 2019 Spring Seasons.